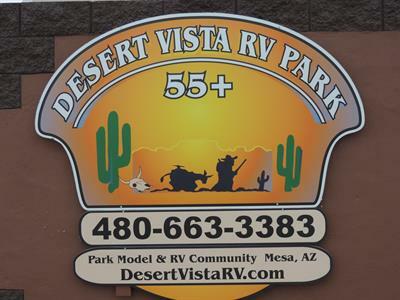 Welcome to Desert Vista RV Resort in Mesa, Arizona! We are very popular during the winter season with RV's, however, we have a few sites we are trying to save for friendly guests looking for a great, quaint resort to set up their new park models! Feel free to ask about availability for a rental! 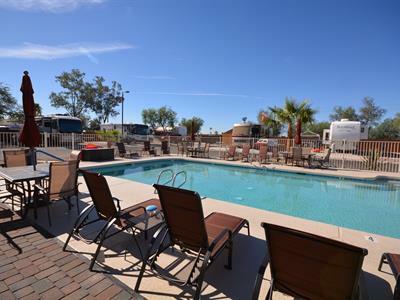 Welcome to Desert Vista RV Resort in Mesa, Arizona! 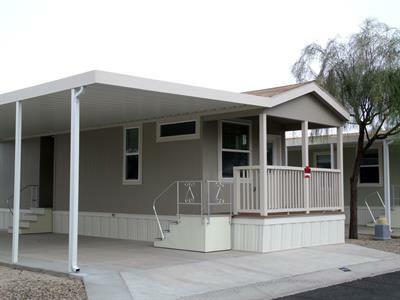 Desert Vista is Mesa's newest adult RV community, set off the main streets for peace and quiet. The resort was designed as an adult community, small but with spacious sites, and allowing all kinds of activities. You'll find a peaceful, quiet, and clean resort, as well as desert scenery, mountain views, and beautiful Arizona sunsets. 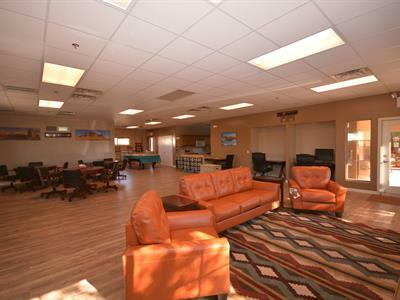 Desert Vista RV Resort is also within driving distance to Phoenix and Tucson, Sedona, and Flagstaff, allowing guests the amenities and attractions of the big city. 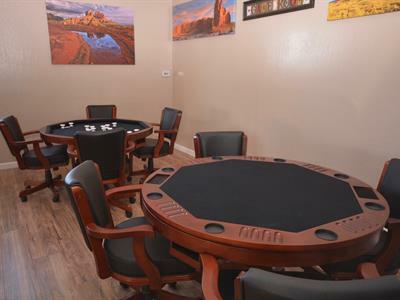 Desert Vista RV Resort features a clubhouse that is large enough for entertainment such as playing billiards, playing cards, gathering with friends, or just relaxing with a good book. The clubhouse also provides a full kitchen, making it ideal for potlucks and group meals. There is a community park beautifully landscaped for you to relax on the bench at sunset, or for taking a morning stroll, and playing with your small or medium sized, friendly pet. A newly resurfaced heated pool and spa are open and ready for you to enjoy. They are located in just the right place to take advantage of the sunset views. 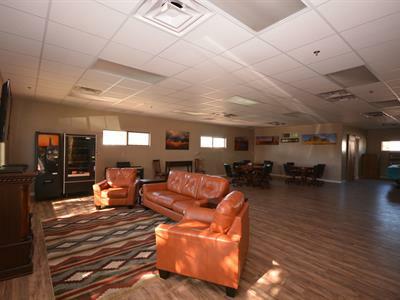 Once you experience the pleasant climate and friendly atmosphere, you just might want to come back year after year to Desert Vista RV Resort in Mesa, Arizona!